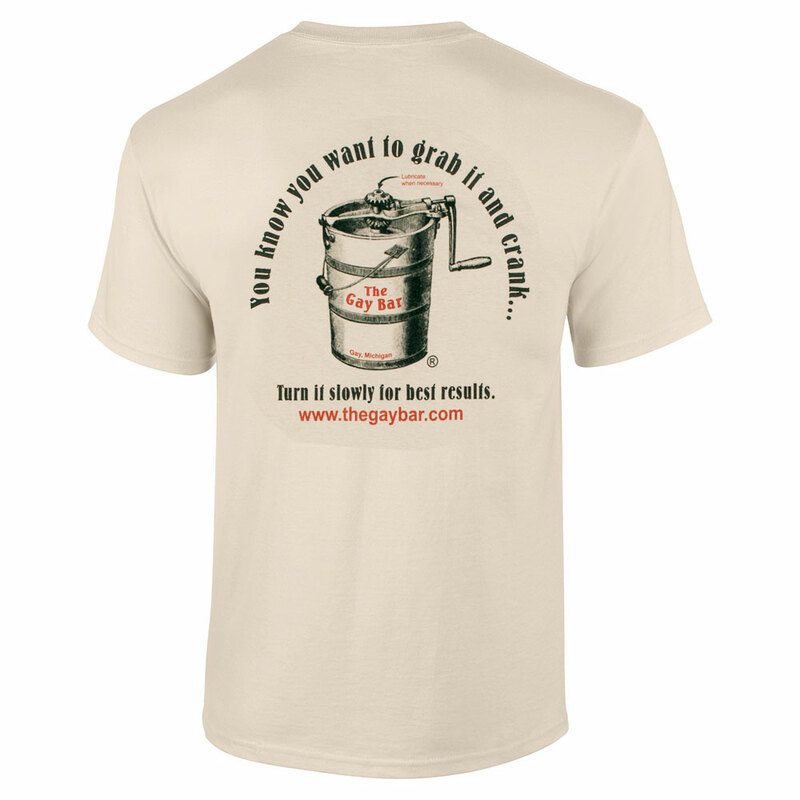 Hey, girls. 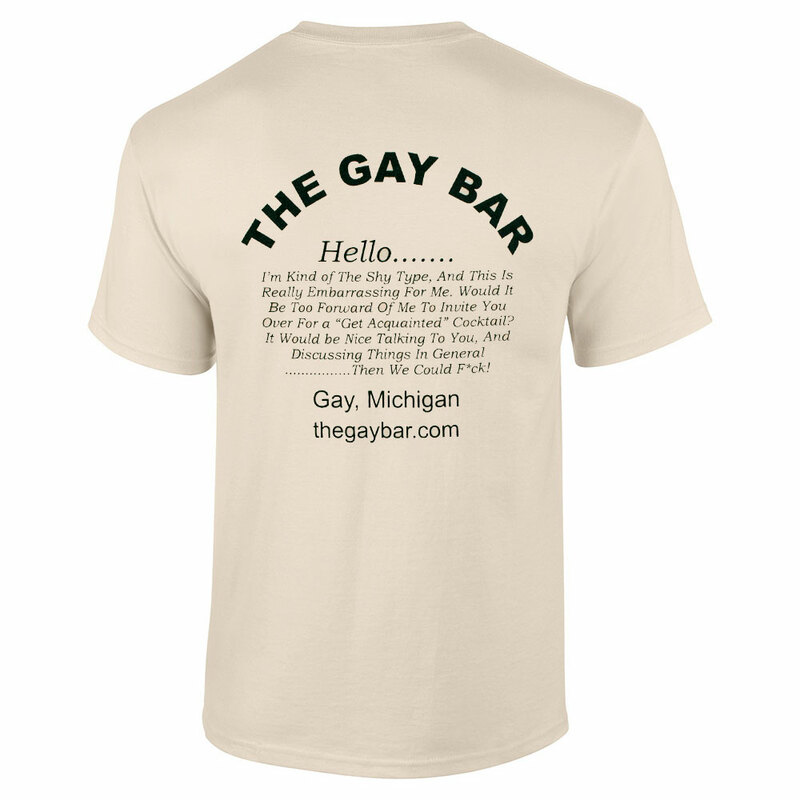 Mark the spot with The Gay Bar's fancy logo. 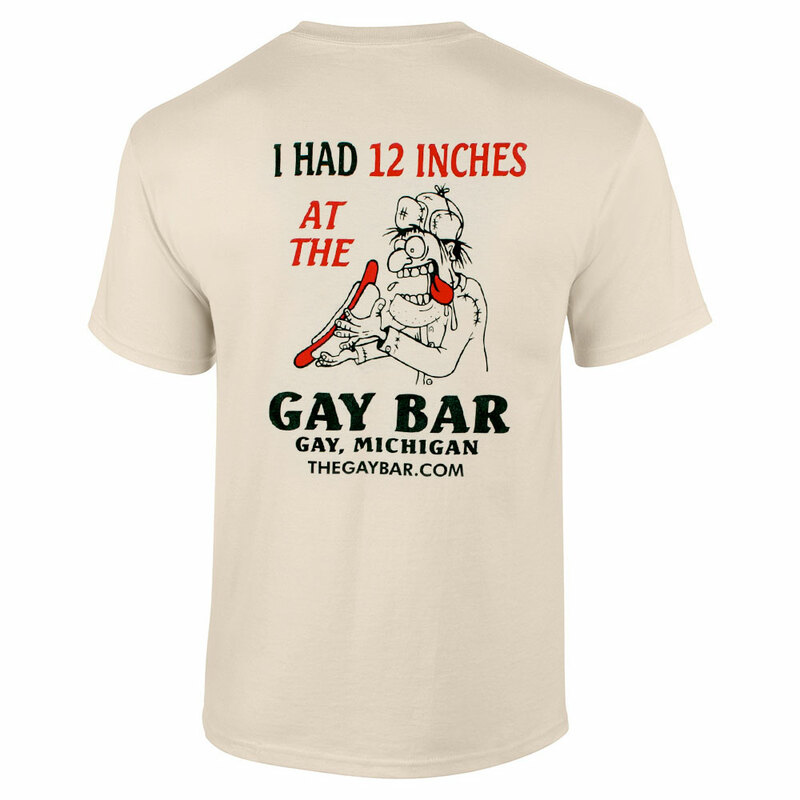 A great way to remember the fun times you had at The Gay Bar. 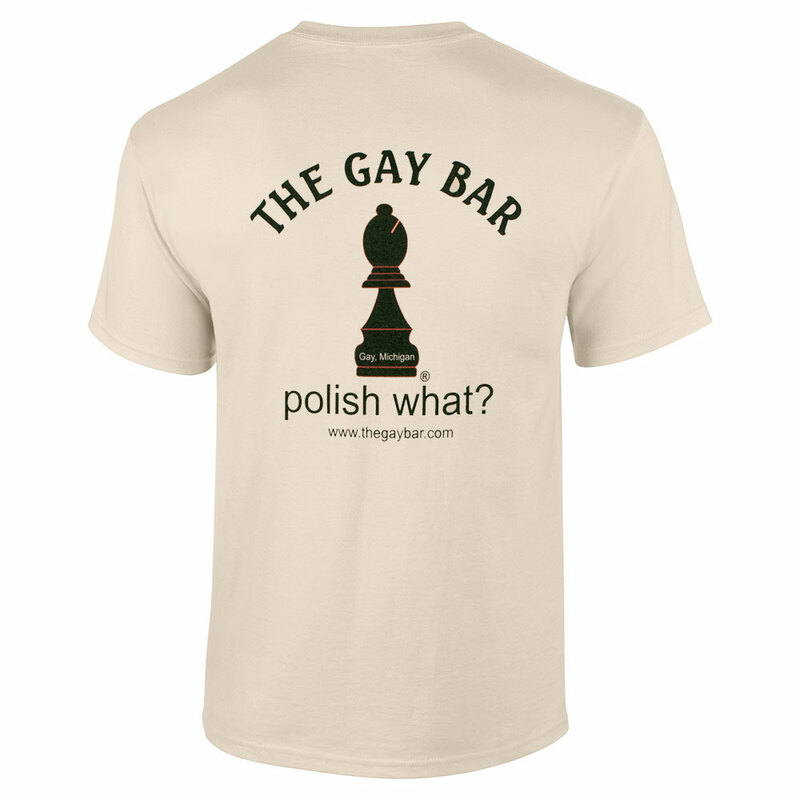 The Gay Bar – Polish What?